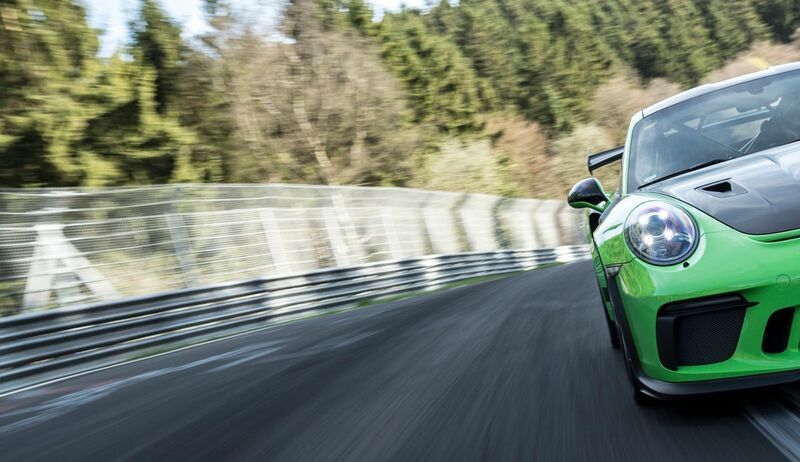 Le Mans 2017—a personal journey, off the track in the Porsche 911. Recorded by Frank Kayser, one of the world’s most renowned car photographers. 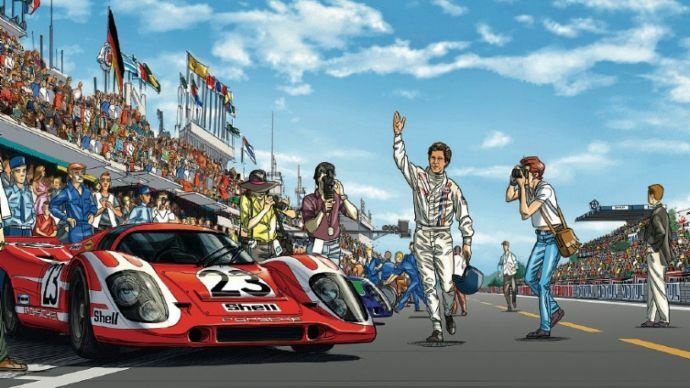 Steve McQueen in Le Mans by Sandro Garbo and his team is a visual homage to the cult film, the race, and its protagonists in a dramatic large format: a graphic novel. Rally tips: how to prepare yourself and your vintage car for a classic-car rally. Tips from Walter Röhrl on the road to the Mille Miglia. What LEGO figures do in their 911 RSR and 911 Turbo at the Porsche Museum in Stuttgart. A treat not just for toy enthusiasts. 9:11 Magazine visited Porsche collector Matt Hummel in California.